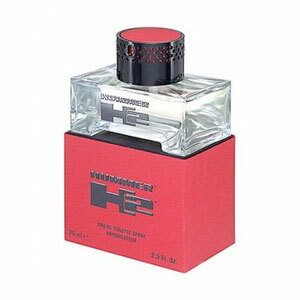 Launched in 2004, Yellow Men by Hummer is a oriental fragrance for men. This gorgeous perfume is said to be crafted from luscious aromas. It is a unique blend of spicy and woody aromas. Based in such rich composition, this perfume will set the stage for precious moments with your special lady. All these make Yellow an irresistible fragrance and make you surrounded by beautiful women. The top notes of pimento, caraway and cardamom strikes a right balance with middle notes of leather, sandalwood, amber and patchouli. The musky aroma at the end beautifully lingers on for long even after the party gets over. Use it everyday sweep the beautiful women of the town. Well, what can we say more it has an attractive bottle to flaunt it in your shelf!